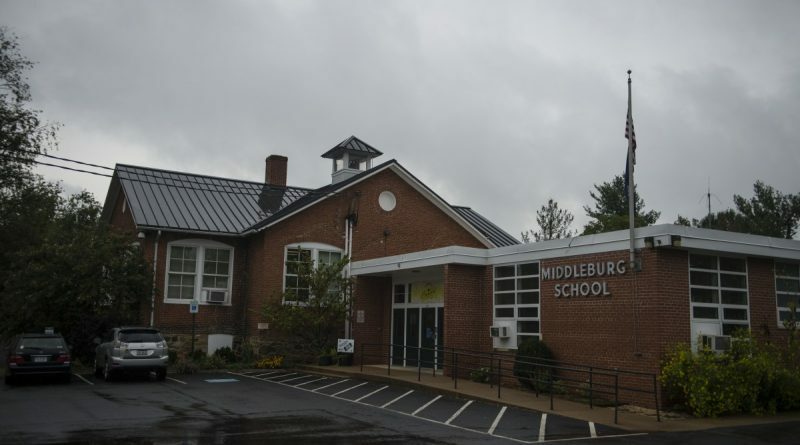 Middleburg Community Charter School has won a prestigious $137,000 grant from the Virginia Department of Education. The grant helps support the school’s year-round schedule and its intersession programs, held during two-week breaks in October and March. Intersession classes such as Musical Storytelling, GeomARTry, Lego StoryStarter, and Time Travel to Colonial Middleburg help enrich the school’s Leonardo da Vinci curriculum, while students have fun learning through hands-on activities and integrated subjects. “Thanks to the VDOE grant, our students enjoy several enhanced curriculum options in addition to intersessions, such as optional Saturday Academy on topics like robotics and computer programming as well as after school intervention courses for students needing additional instructional support,” Principal David Larson stated. Middleburg Community Charter School opened in 2014 as the first public charter school in Northern Virginia. It operates under the umbrella of Loudoun County Public Schools.